There are two approaches to corporate theft, proactive and reactive. Most companies are reactive and investigate system failures after the fact. Pinpoint can provide policies, procedures, and security enhancements to reduce or eliminate those risks. We encourage our clients to partner with us as a resource to help prevent crimes against the corporation. Regular system reviews and audits can identify vulnerabilities and often times lead to the early detection of any issue. 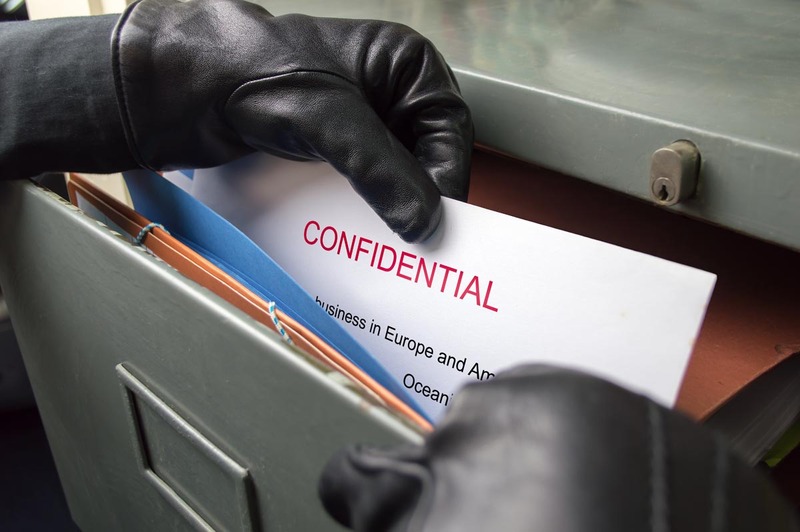 We have the technical expertise to investigate all manner of thefts and losses, including sophisticated financial crimes, theft of trade secrets, unfair competition and breaches of contract. Pinpoint has also had great success in recovering the losses from corporate theft, identifying liable third parties and helping companies prove and recover on insurance claims. If criminal prosecution is indicated and beneficial, we can hand over a completed investigation to the authorities for prosecution. This report maximizes your results, minimizing disruption and allows the client to get back to business quickly.